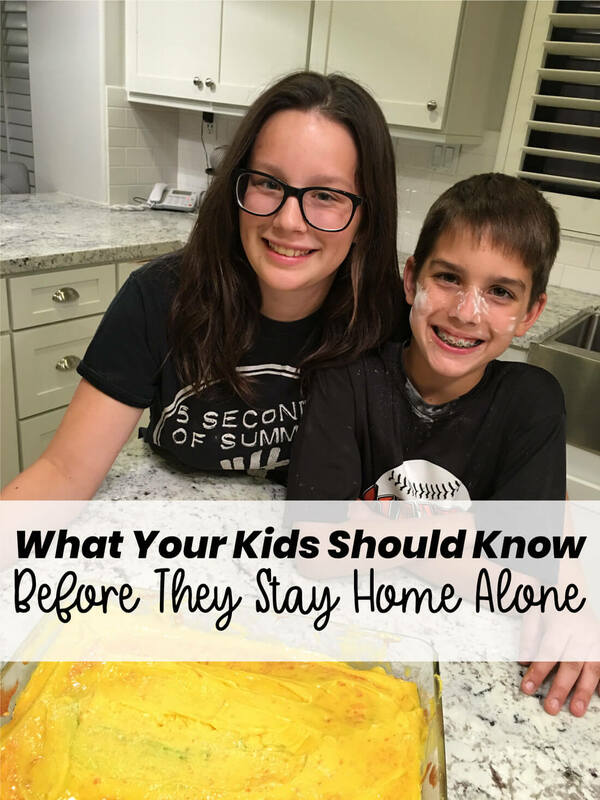 Unsure if your kids are ready to stay home on their own? Use these guidelines to walk them through what to do when home alone! It still blows my mind that my kids are so big. They say that the days go slow but the years fly by. And “they” are right. My kids are now 18, 16 and 12 years old. We have surpassed the age of debating on if they can be home alone. But we had lots of talks before we reached that point. Even though I was about 10 years old when I was babysitting 5+ kids at a time, things have changed. And leaving kids on their own is a bit scarier than it was back in the day. Or maybe I just think that because I’m the mom now! 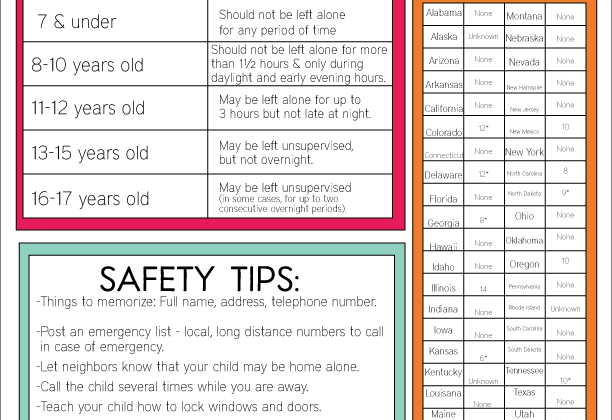 You can refer to my Guidelines for Leaving Kids Home Alone for each state law and more specifics. But I wanted to highlight the discussion that’s important to have with your kids. Each child is so different. So one might be incredibly dependable and not need as much guidance, while another needs you to spell every single thing out. I like to make sure that my kids know rules and boundaries, so that there is no guess work. They know what we expect in our home. And they might roll their eyes and say that I over explain everything, but I’d rather them know where Josh and I stand. Who should they call for help? I know that by the time most kids are old enough to be left alone will have a cell phone. BUT you should have phone numbers and emergency contacts written down somewhere. And let them know exactly where they are written down. Make a family binder and having all the info in one spot will help with this! Has your family discussed what to do in case of an emergency? Do they know who to call? And first aid? Use my Emergency Action Plan to go over these things with them. What appliances are they allowed to use? Are they allowed to cook? Can they do laundry? What is off limits? 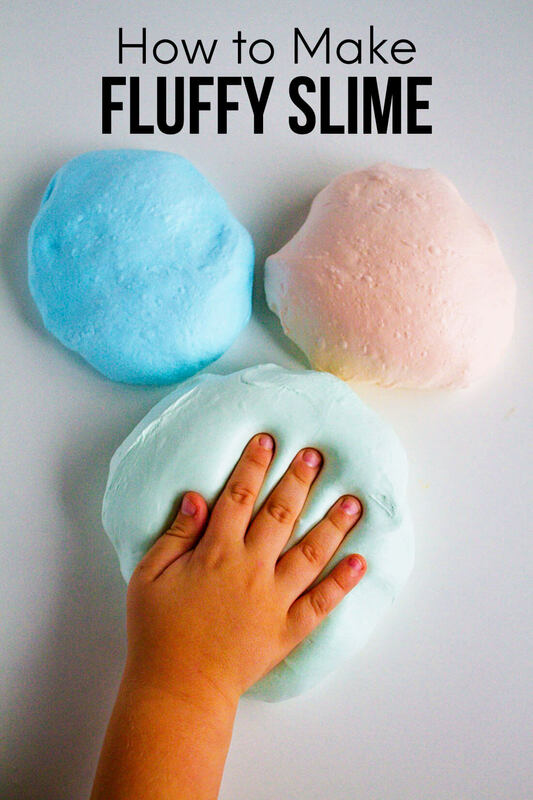 I used to tell my kids that they just needed to hang out and relax because I didn’t want them cooking or baking while I was gone. As they have gotten old and more able in the kitchen, I’m not as worried about this. But I still think it’s important for them to know what do if something goes wrong. 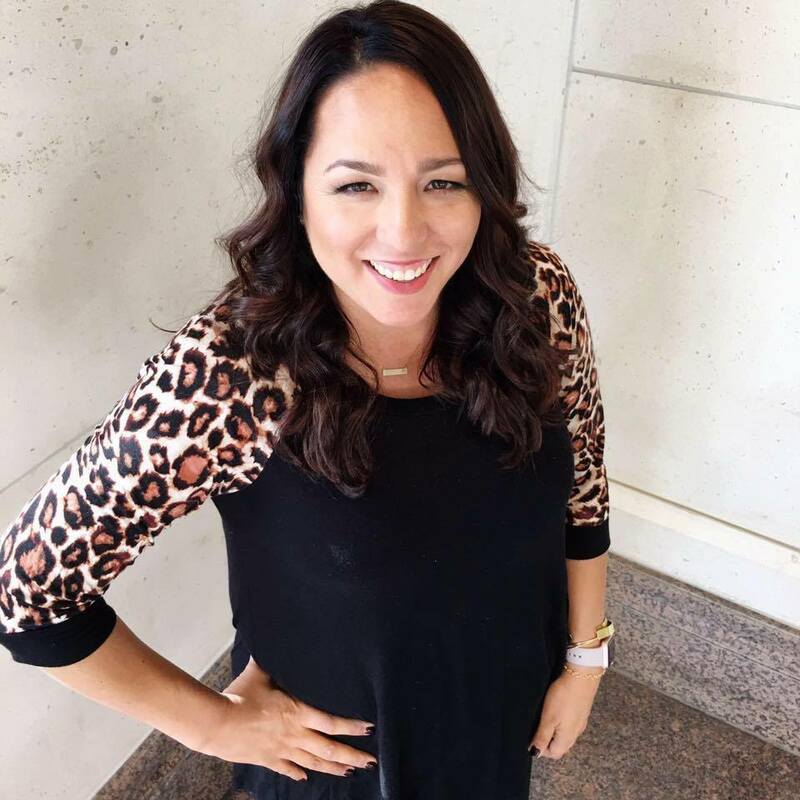 What are your technology guidelines? This is a biggie in our home. I don’t like my kids being on their phones, games, etc while I’m gone. I don’t like the idea that other people might know that they are alone. This is something you’ll have to figure out for your family! You can use my Technology Guidelines and Cell Phone Contract. What to do when the doorbell rings? Phone rings? Visitors? which actually makes things easier for them and for us. I can see who comes to our door and answer it even if I’m not at home. I created a printable to hang somewhere that’s easy to see while you are out. You can have a family night to discuss the rules. 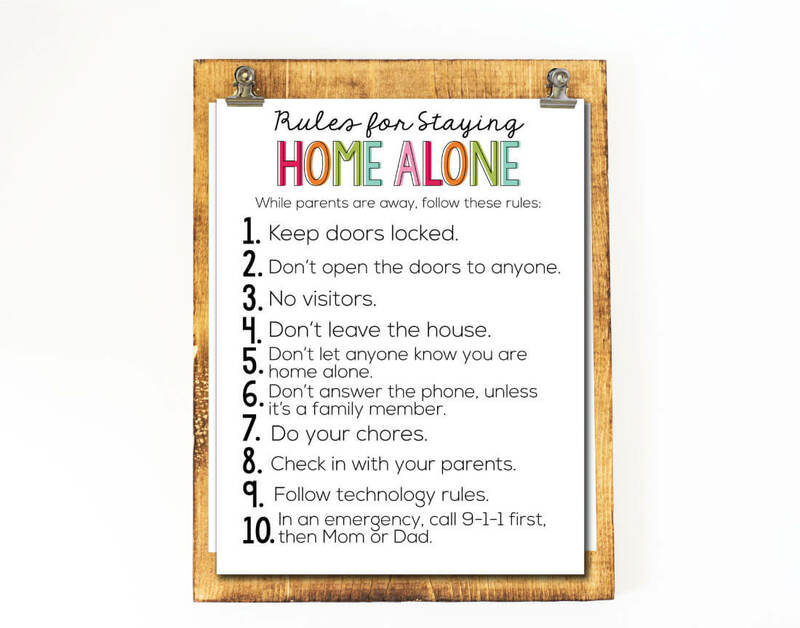 Download this Rules for Staying Home Alone printable. You can edit the rules to fit your family by using Adobe Acrobat. For personal use only.